​Your Google My Business (GMB) listing provides an array of benefits to your business. 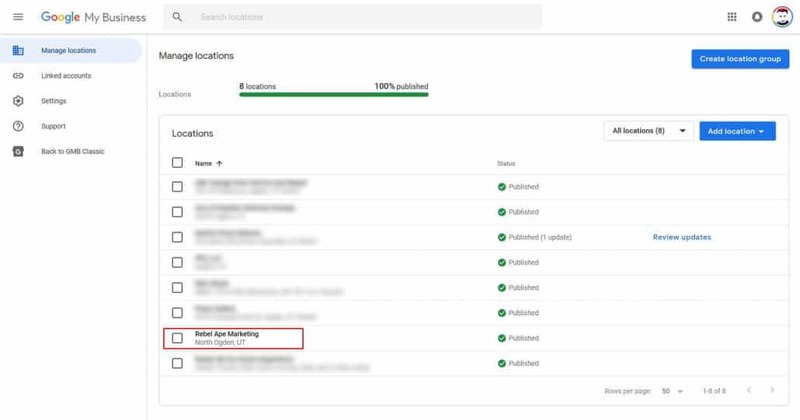 Optimizing your company’s GMB listing can help your business rank higher in other searches, like Google Maps. Your Google My Business listing allows you to add photos and videos, which can generate a significant amount of interest in your company. Additionally, there are options to add posts to announce events or expand the information about your company. Additionally, there is a Q & A section. 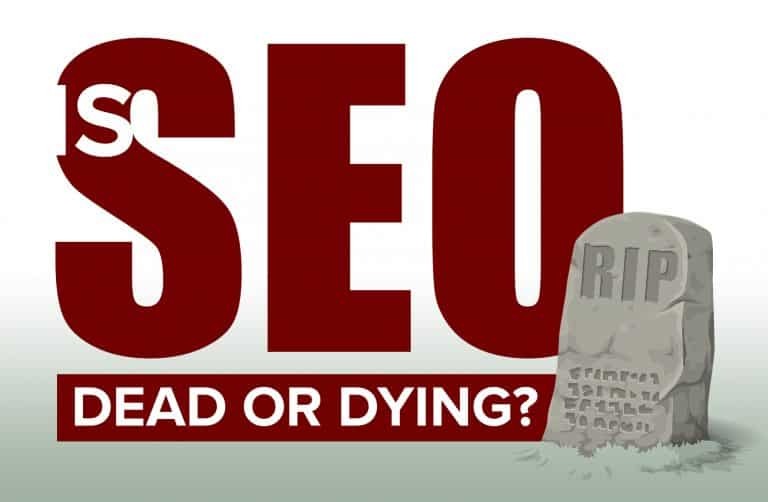 There are many things that must be done to optimize your GMB. ​All information must be accurate on every listing. The name, address, and phone number are especially important. It is also necessary to prevent duplicate listings and provide as complete a profile as possible. You must update your profile rather than create a new one. Regular maintenance is required for your GMB listing, because Google allows users to update information. It is important to review these updates to ensure that all information pertaining to your business remains accurate. Users are also able to provide answers to questions, so you must read those regularly to make certain that the answers are correct. Google allows users to update information. It is important to review these updates to ensure that all information pertaining to your business remains accurate. Users are also able to provide answers to questions, so you must read those regularly to make certain that the answers are correct. 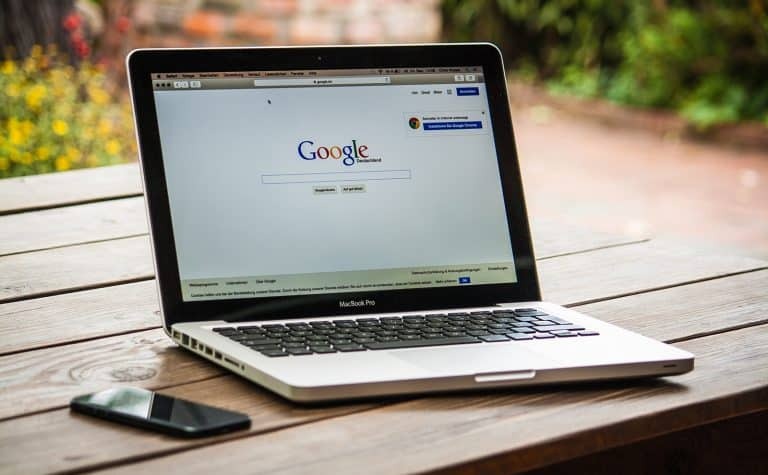 ​Working with an experienced agency can help improve your GMB listing and ensure that your business ranks higher in Google searches. For an agency to be as effective as possible, it may be necessary to add them to your GMB listing. This will allow them to check the status of your profile, ensure that all information has been added properly, and review and update information as necessary. ​The process of adding other users to your GMB listing isn’t too difficult, but it involves many steps. 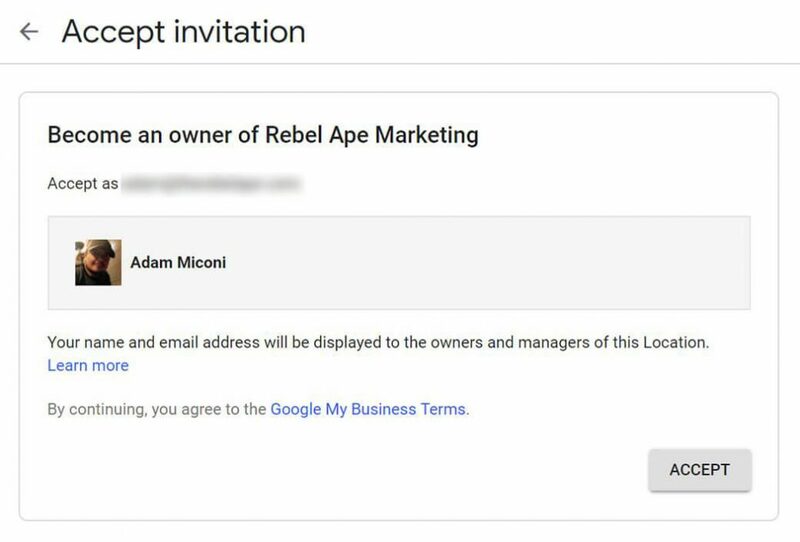 Sign in to Google My Business. Adding an agency won’t require you to send them your personal account information and logins. The GMB setup allows you to add them as users so they will have their own access to the listing. Additionally, each user can be added in different capacities that will each have different levels of access to the listing. If you have multiple locations, you’ll need to ensure that you are using the desired one. The “Users” button is located in the menu. In the top right corner, there will be a button that says “Invite New Managers.” Click on this icon. 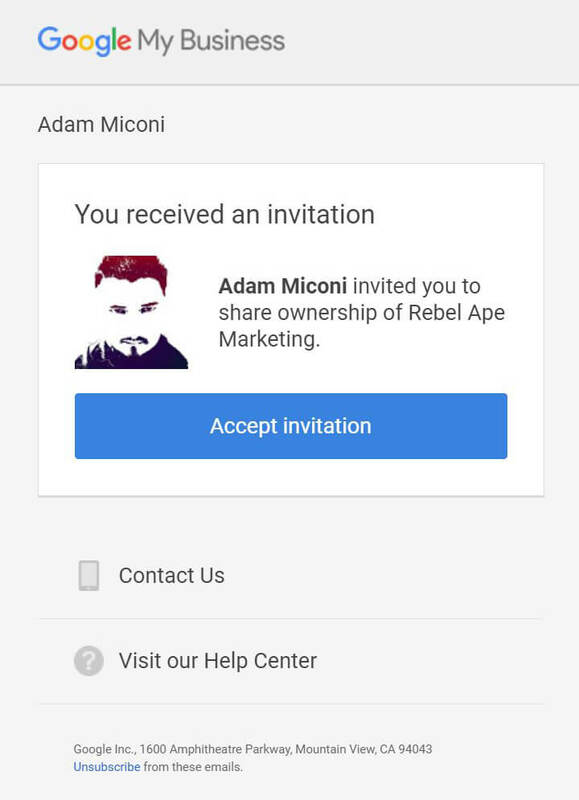 Enter the email address of the user you’d like to add to your GMB listing. 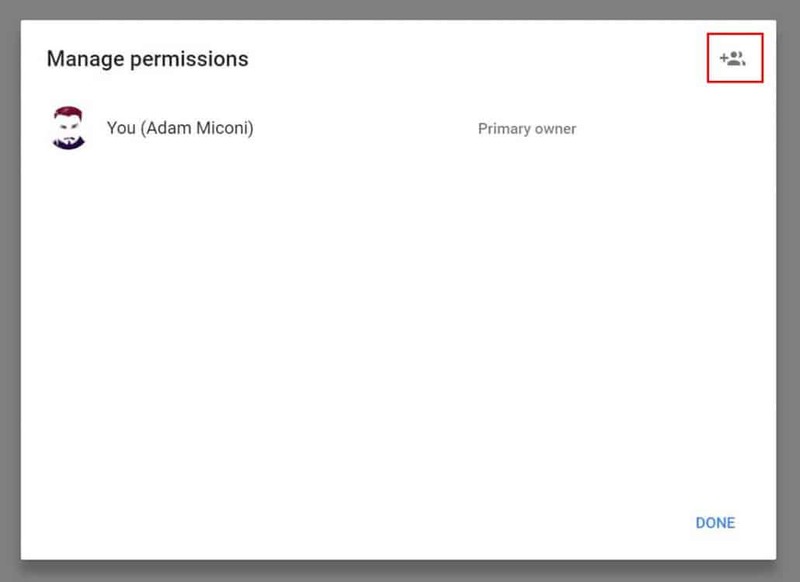 ​You will be given the option of assigning the user as owner, manager, or communications manager. Each of these roles will have different levels of access to the listing. Additionally, only “owners” will be able to add other users to the listing, although managers will be able to remove themselves. This will send an email to the user you are attempting to add. You will receive a notification once they have accepted the invitation. Your GMB listing requires consistent maintenance to ensure that it provides all the benefits it is able to. An experienced agency will be able to perform this maintenance for you. 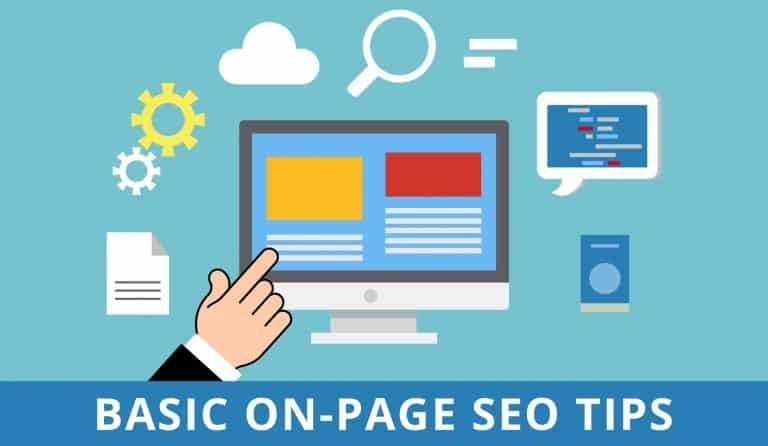 This will help you to ensure that your GMB listing remains optimized and accurate, ultimately earning you more business. 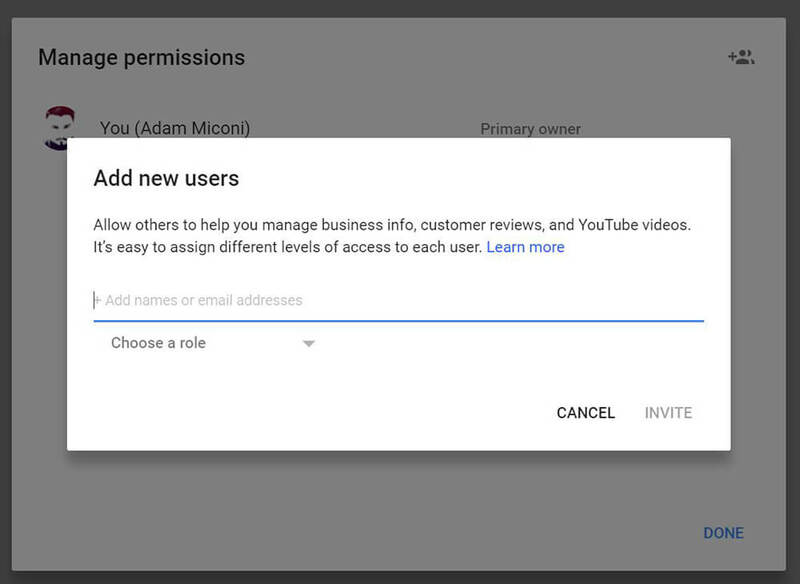 If you have any additional questions about adding a user to Google My Business, leave a comment!